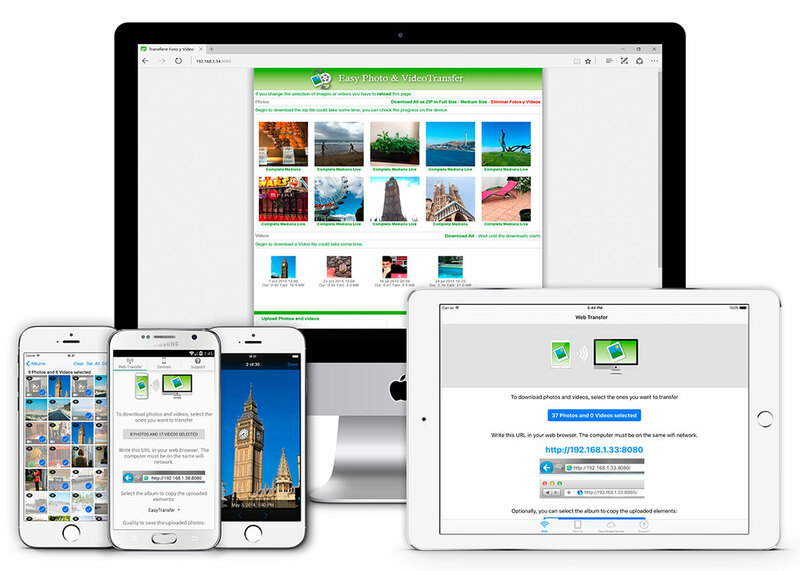 The easiest way to transfer, backup and share your photos and videos!, to your PC and between iPhones and iPads or the Cloud. 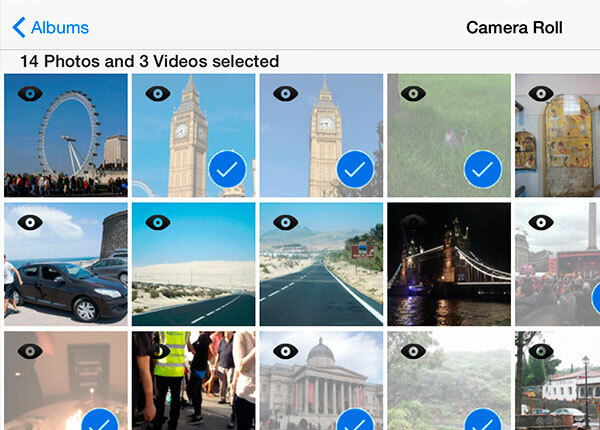 It is a one-touch file sharing, transfer and backup app with live transfer of photos and instant upload to the cloud storage. 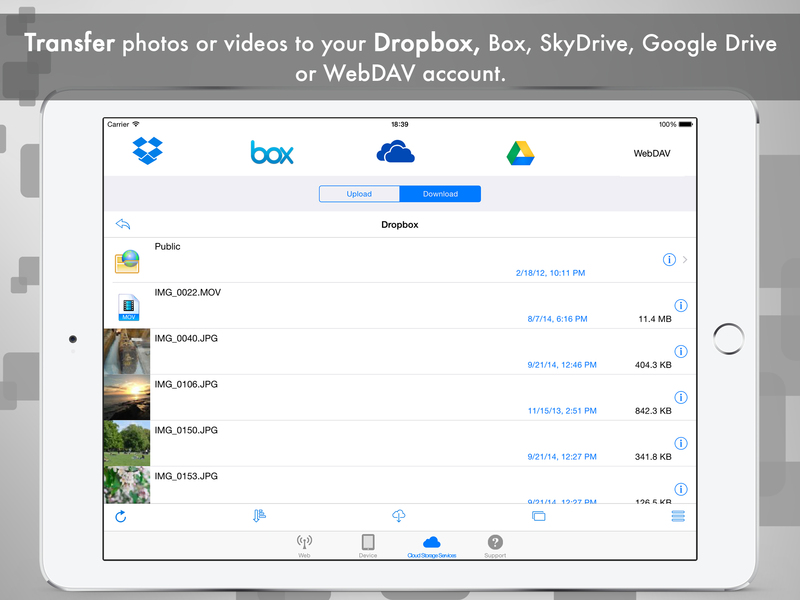 Includes access to WebDAV servers, Dropbox, Google Drive, OneDrive and Box. 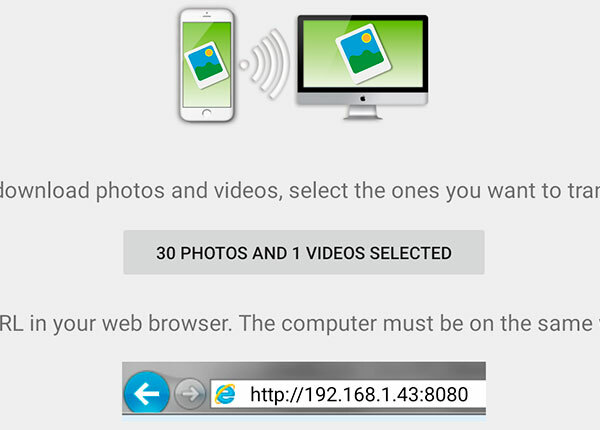 Use any web browser from your computer to download and upload Photos and Videos from your device, everything from and to your photo library. 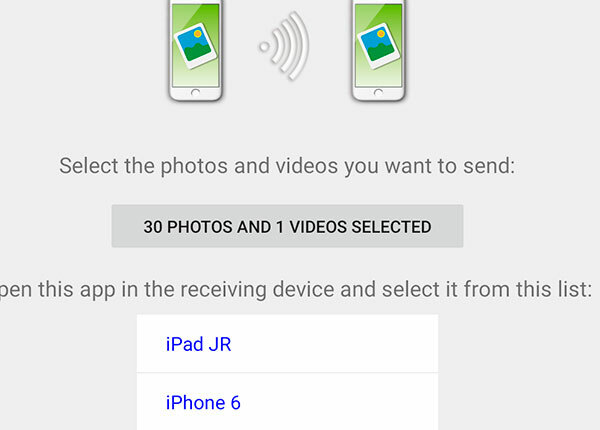 Download multiple Photos as ZIP or multiple videos. 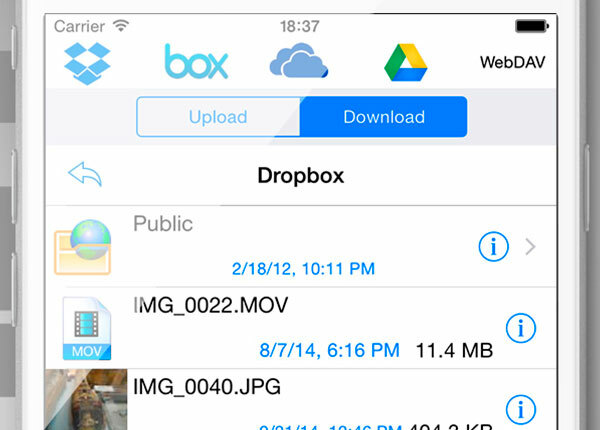 Download the Photos and Videos with its original filename and date. 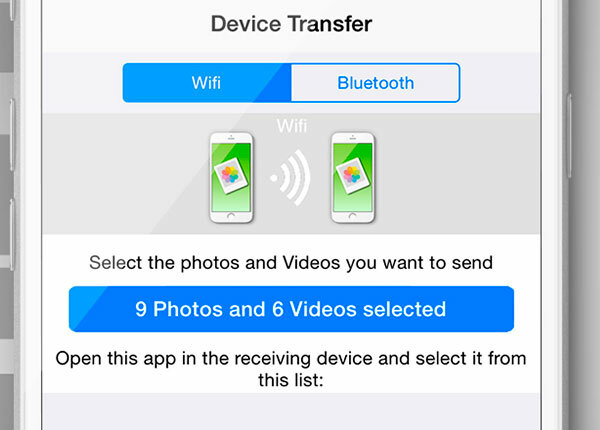 Transfer photos and videos between iPhone, iPad, iPod Touch or Android devices, using Wi-Fi or Bluetooth (between iOS devices). 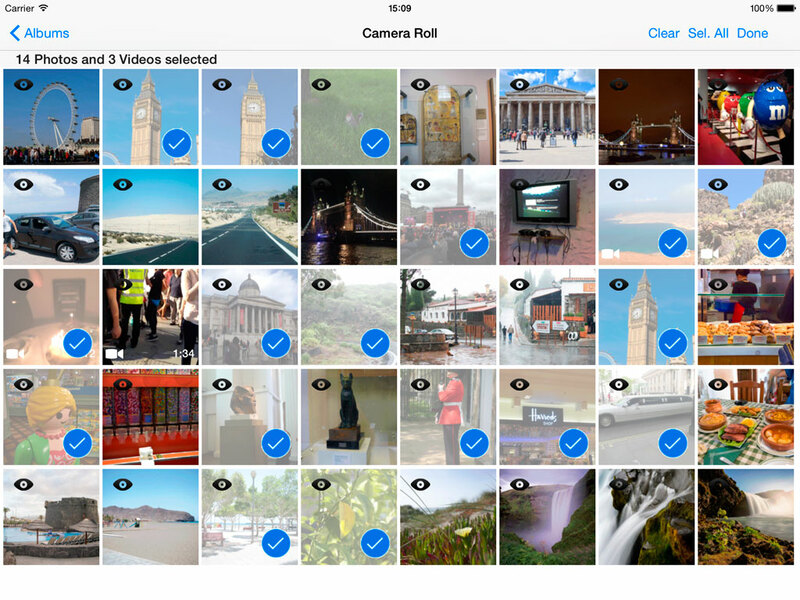 Everything directly to and from your photo library. 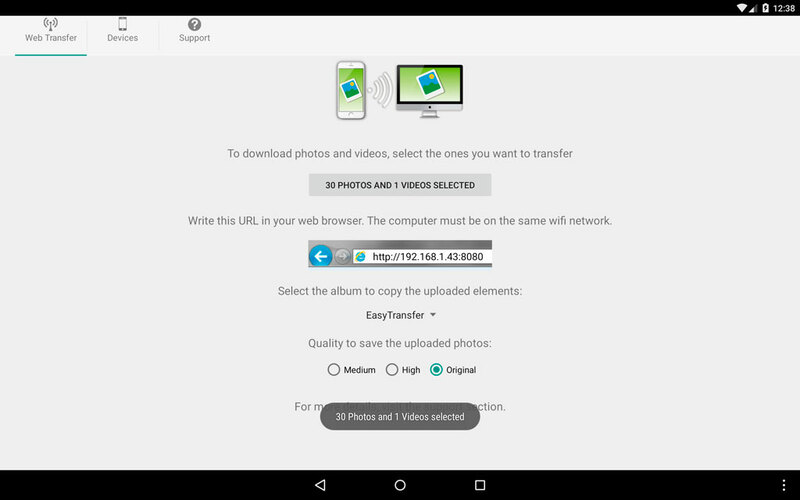 The photos and videos are in full resolution and the photo information is kept in the transfers. 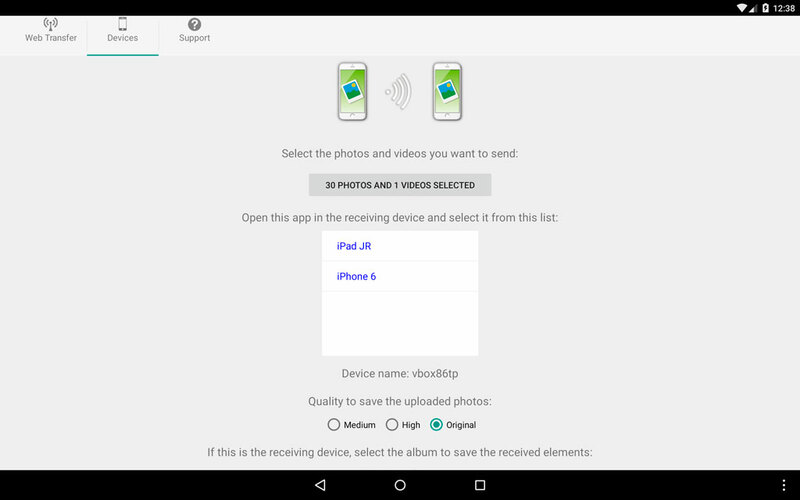 Also you can select between 3 qualities and custom quality for the photos. 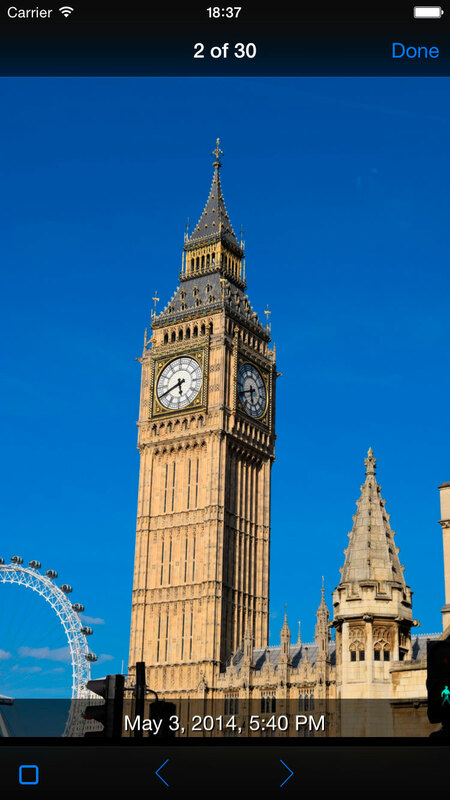 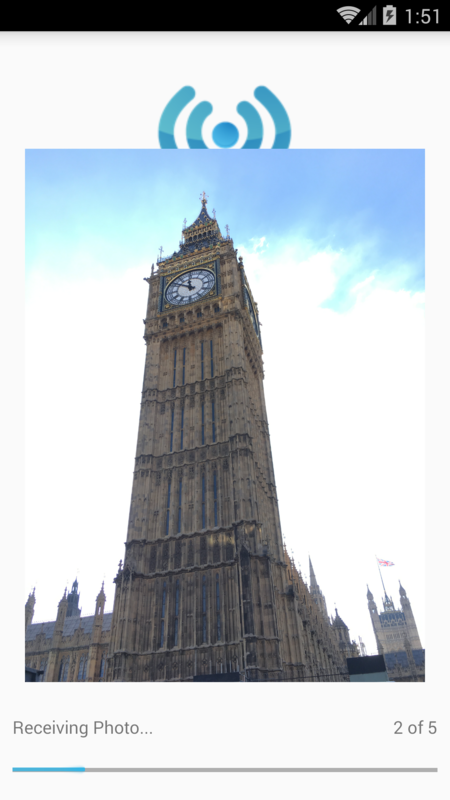 The properties of the photos are kept even when the quality is changed. 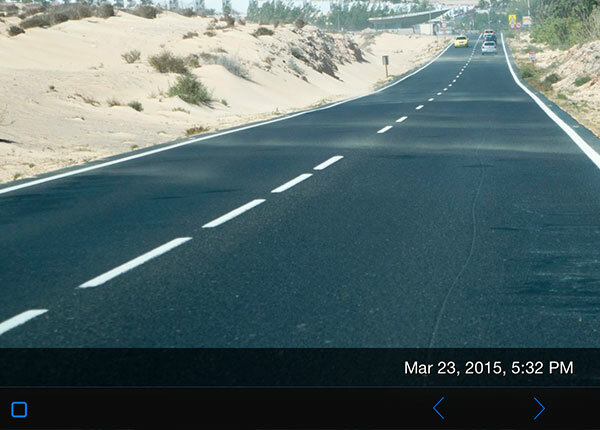 All the Photos and videos are transferred directly to and from the Photo Library. 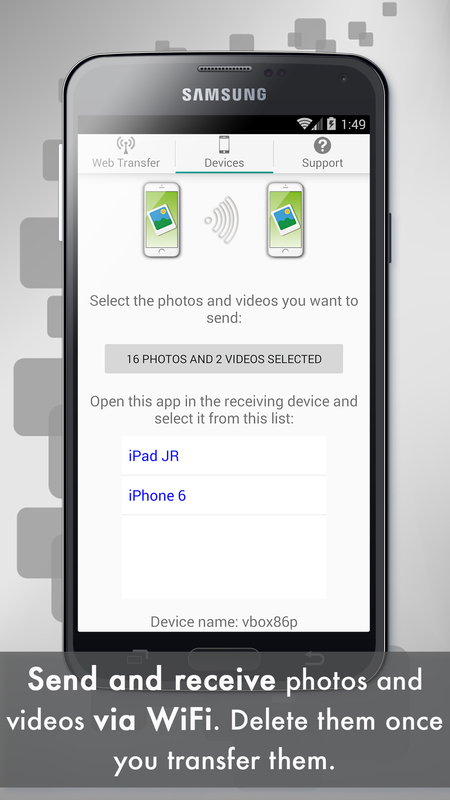 Select all the ones you want to send, without limits. 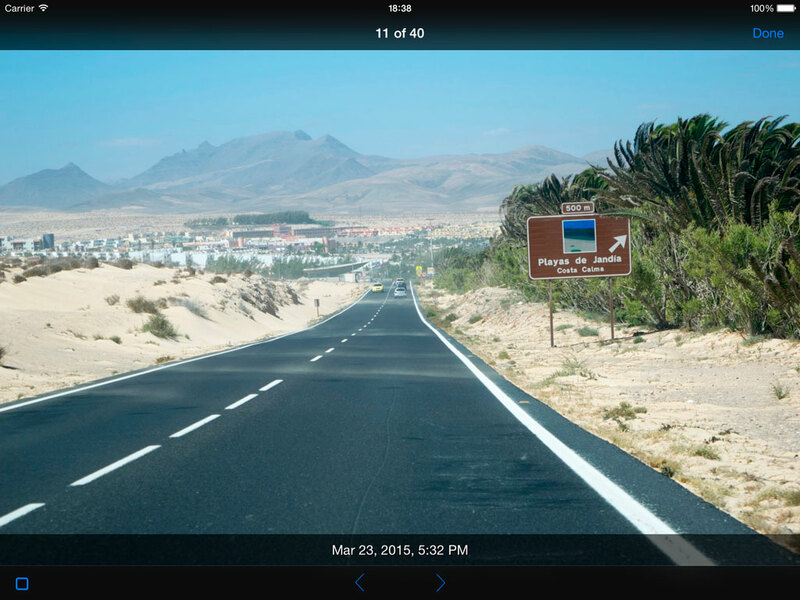 A photo viewer and video player is included. 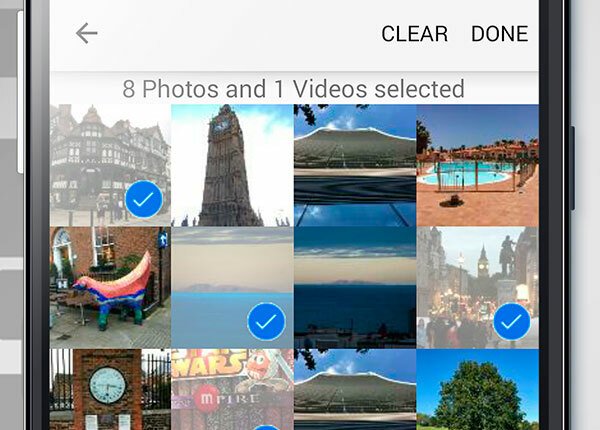 Select the photos while you watch them. 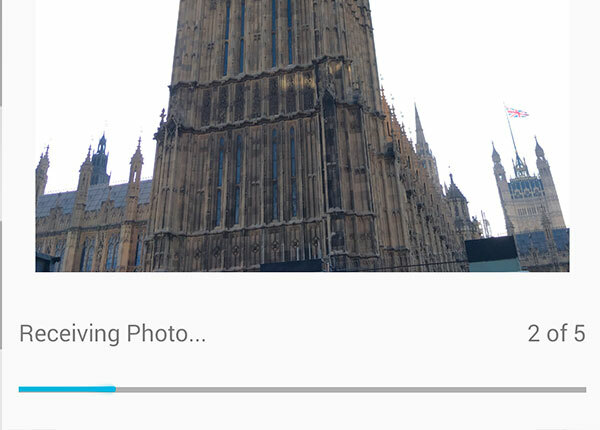 Export video in slow motion, you can select the part of the video you want to Slow motion mode. 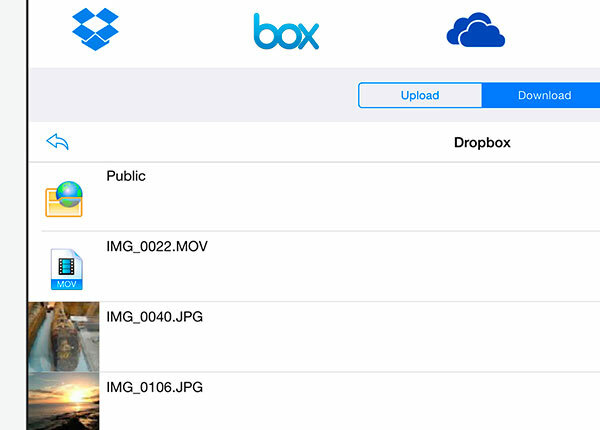 Transfer photos in RAW formats between iPad and computer, iPads and Dropbox, SkyDrive, GoogleDrive and Box. 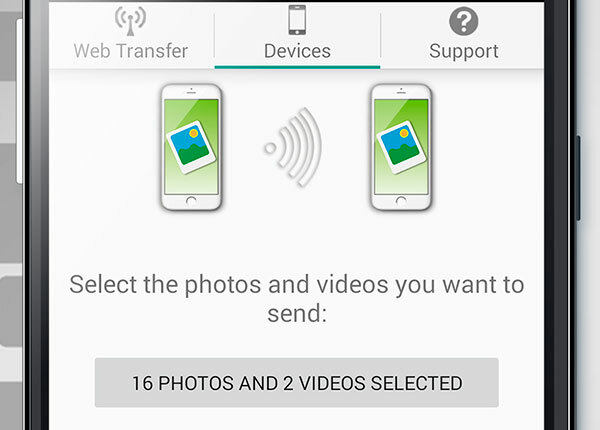 To transfer photos from one device to another both devices need to have this app installed. 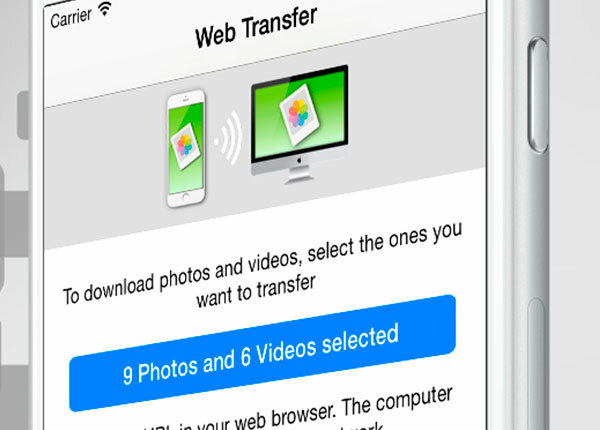 The easiest way to transfer, backup and share your photos and videos!, to your PC and between Androids, iPhones and iPads. 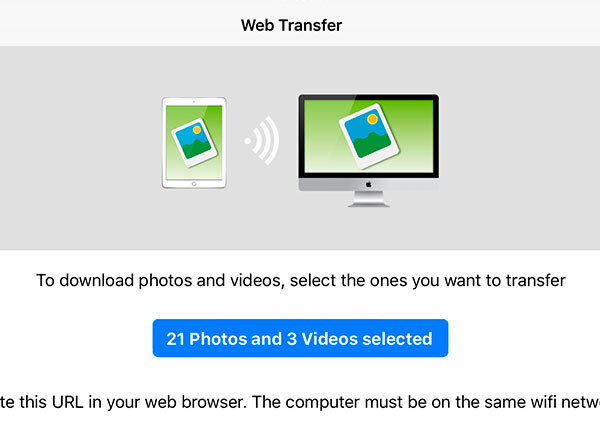 Like the iOs version use any web browser from your computer to download and upload Photos and Videos from your device. 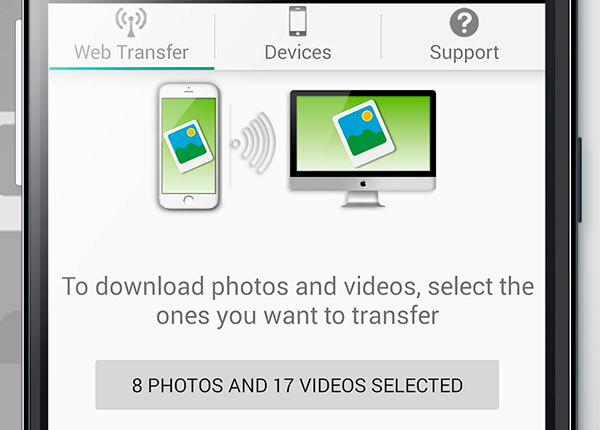 Also transfer photos and videos between Android, iPhone, iPad or iPod Touch devices, using Wi-Fi. 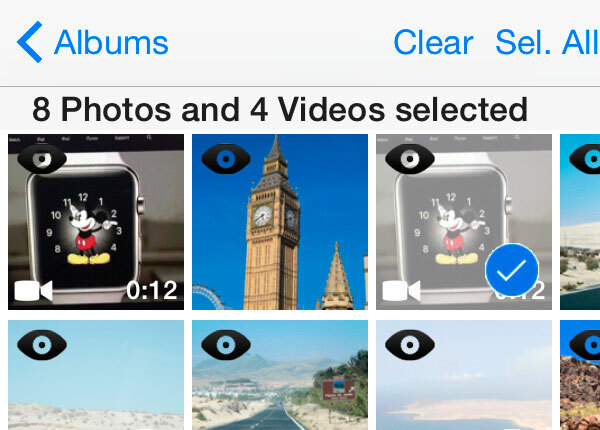 The photos and videos are in full resolution and the photo information is kept in the transfers. 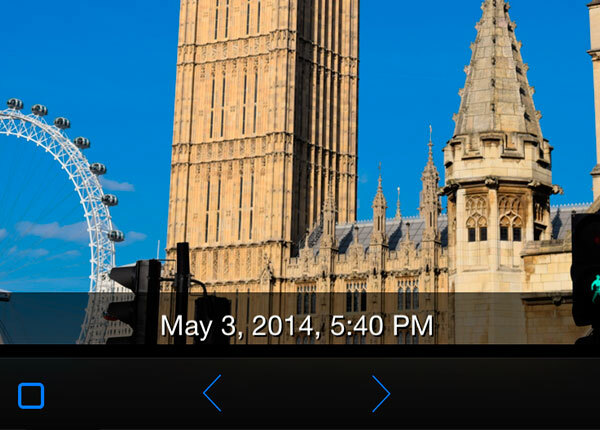 Also you can select between 3. 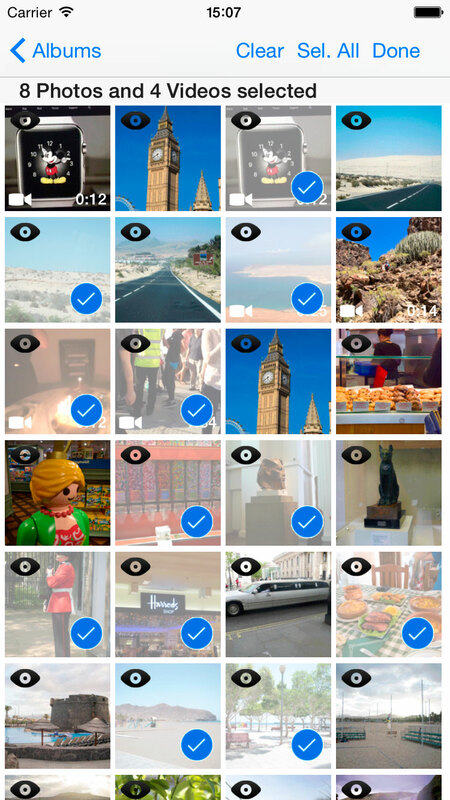 The properties of the photos are kept even when the quality is reduced. 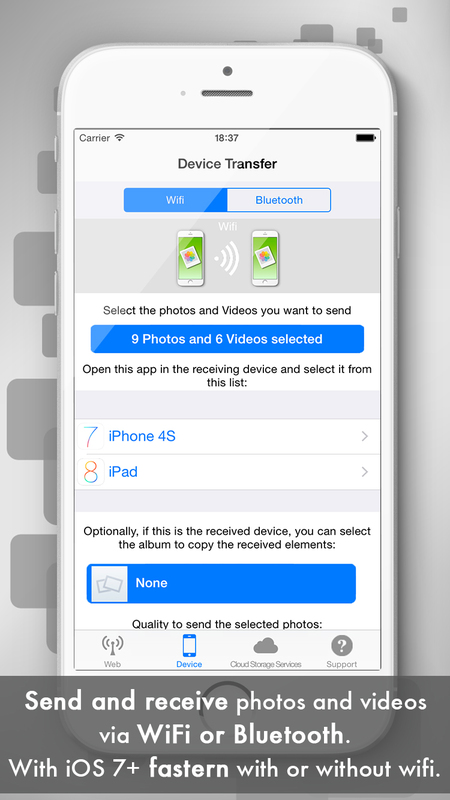 You can select an Album to save the received Photos and Videos. 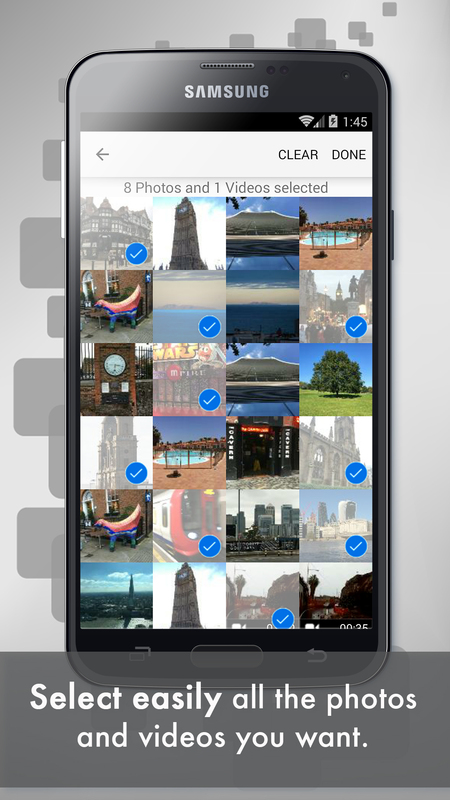 Free version allows you to transfer up to 5 photos at once at medium quality. 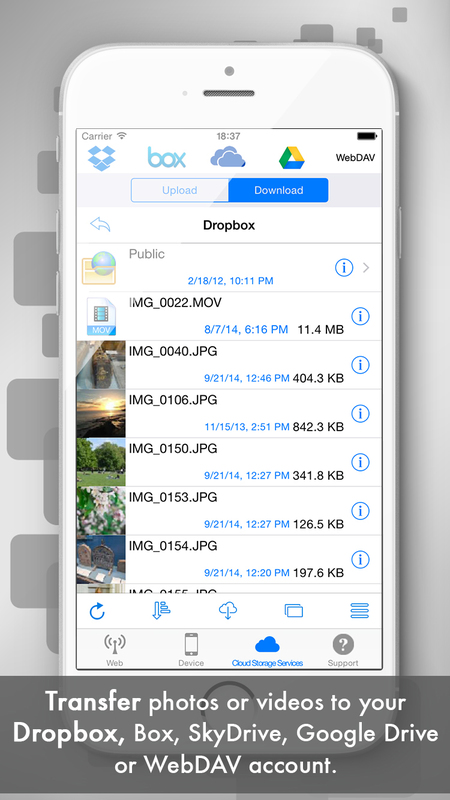 Upgrade to PRO version and transfer all the photos you want also with Full Quality.